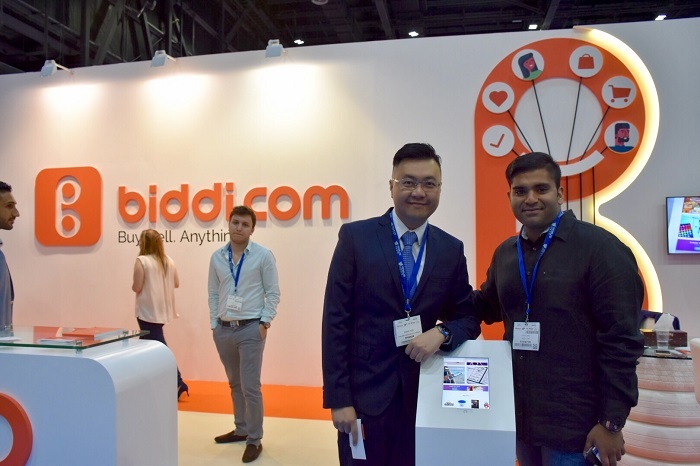 There isn’t a more exciting region for Ecommerce in the world. Every business needs to know how to drive online business. 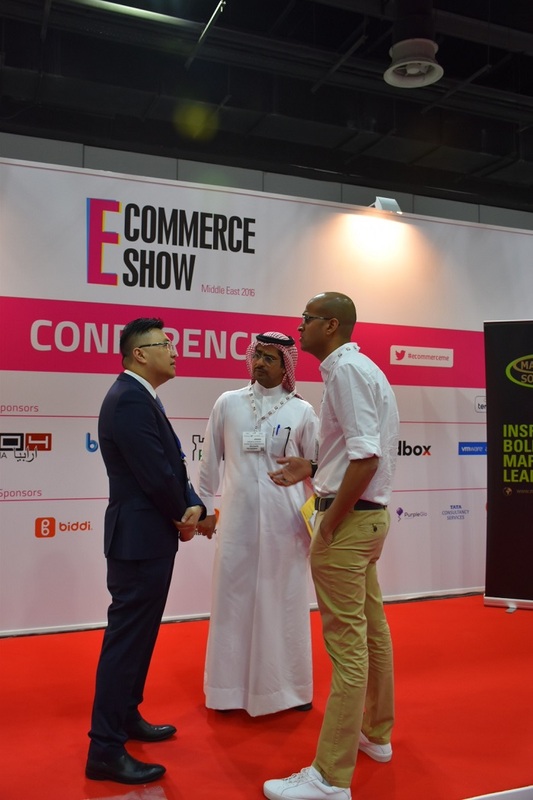 Attendees coming from the Middle East, North Africa, Indian Subcontinent, Asia and Central Europe to witness the phenomenal ecommerce innovation. 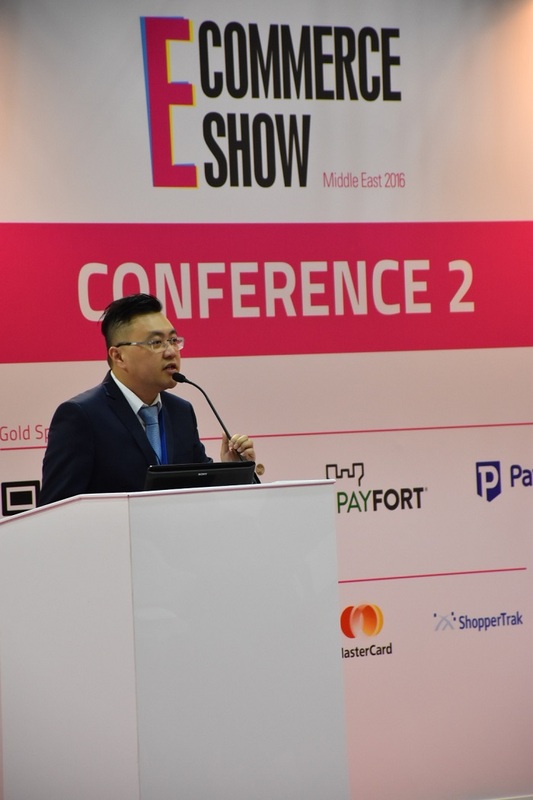 The Ecommerce Show Middle East exhibition is designed to address the technology needs of regional retailers and partner them with leading solution providers. 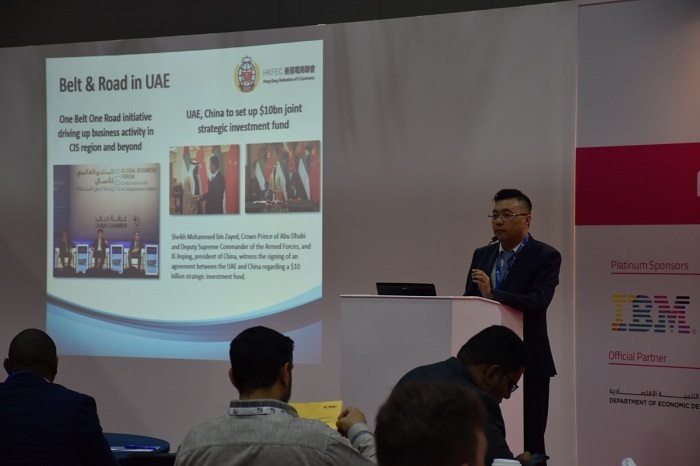 HKFEC's chairman will represent Hong Kong, China to present in the conferernce. The organizer is offering HKFEC member a 15% discount for entrance ticket. 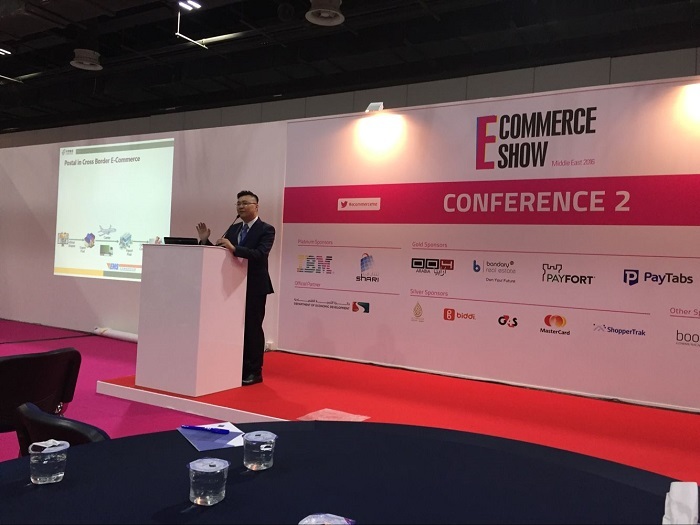 For more information, please contac HKFEC or visit: http://www.terrapinn.com/exhibition/ecommerce-show-middle-east/index.stm for more information.